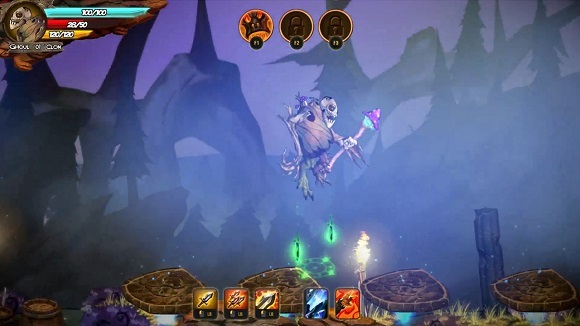 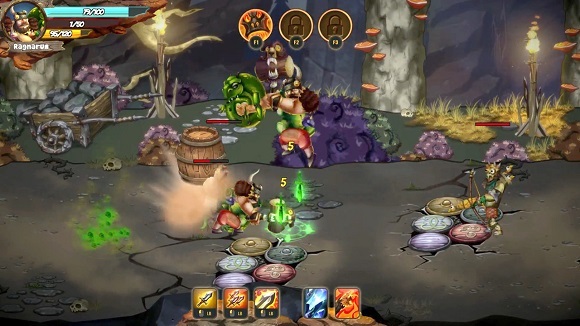 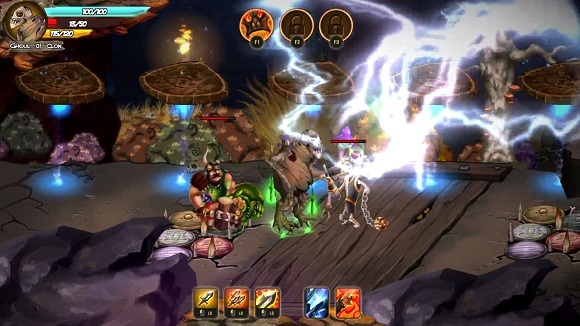 Soul Grabber is a fun beat ’em up game mixed up with randomized dungeon crawling and exploration in which you will face countless fearsome mobs and grotesque beasts, hidden deadly traps and powerful demon knights. 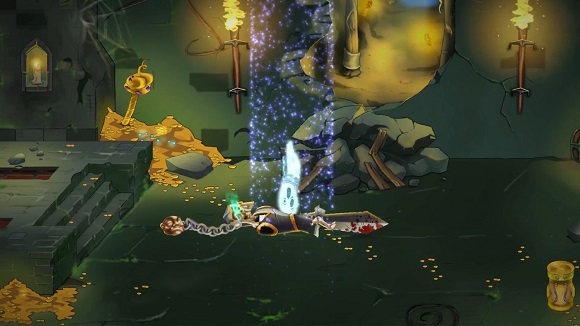 You play as an archaeologist soul trapped by a dark spell in a magical and devastated world, full of dangers. 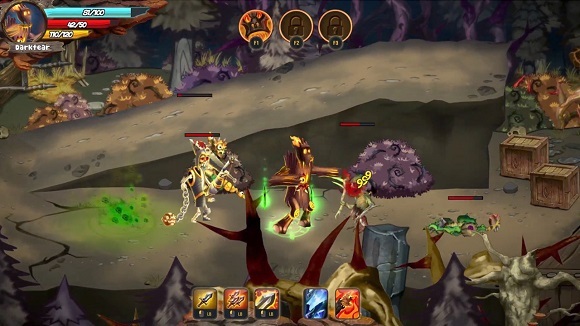 Your goal is to fight your way through these lands by possessing enemy bodies and using their strengths and abilities to advance through the levels, packed with dangers.